If you’re planning a trip to the UK, one of the best ways to explore is to simply follow the coast, however if you are pressed for time, you can book airport transfer to your hotel and make a beeline directly to some of the below destinations. Whether you are looking for a lively family friendly beach, a secluded and serene hideaway, or just the best Instagram spots in the UK, keep on reading and you’ll be able to start planning your UK adventure! Located in Yorkshire in Northern England, this place attracts tourists not only because of the beauty of its coast, but also because of its association with Bram Stoker’s Dracula, which is partly set here. To make the most out of your visit, make sure to ride the Whitby Town Double-Decker Open Top Tour Bus, which is the perfect way to explore the town. 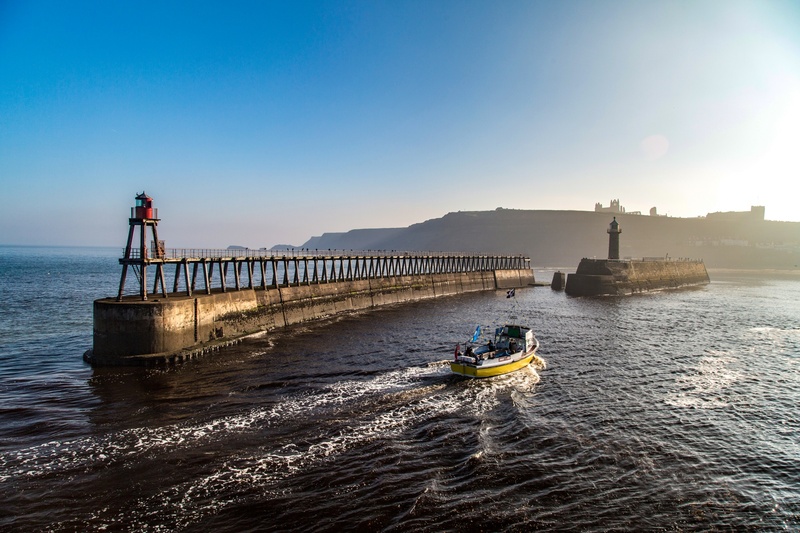 Enjoy the fresh fish and chips, climb the famous 199 steps to Whitby Abbey and St Mary’s Church, and if you’re feeling brave, check out the Dracula Experience! If you have plans of visiting Norfolk, your holiday will not be complete without visiting Cromer. It has a Blue Flag beach, which means that it is sustainable and that it has passed stringent standards. Other than the dramatic coastline, the place is popular because of its Victorian architecture, which offers a visual treat to all, who visit. One of the highlights of the town is The Parish Church, with a tower that stands tall at a height of 160 meters. A large seaside village located in North Wales, this is one of the coastal destinations that is very popular with holidaymakers and should be part of your list. Other than its pristine beaches, it is also known for its sailing waters and charming landscape. Make sure you check if your travel insurance covers sailing, if that’s what you’re planning on doing. 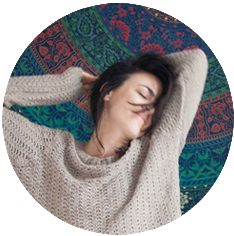 Throughout the year, you can also expect the weather to be ideal for an outdoor adventure. If you want to be more active, you will have a long list of watersports to try, which is an ideal way to put your adrenaline into the test. A small fishing port and seaside town, this is an ideal vacation destination if you are looking for a place that is not too crowded. With a small population and a relaxed vibe, this is where you can find ultimate relaxation. 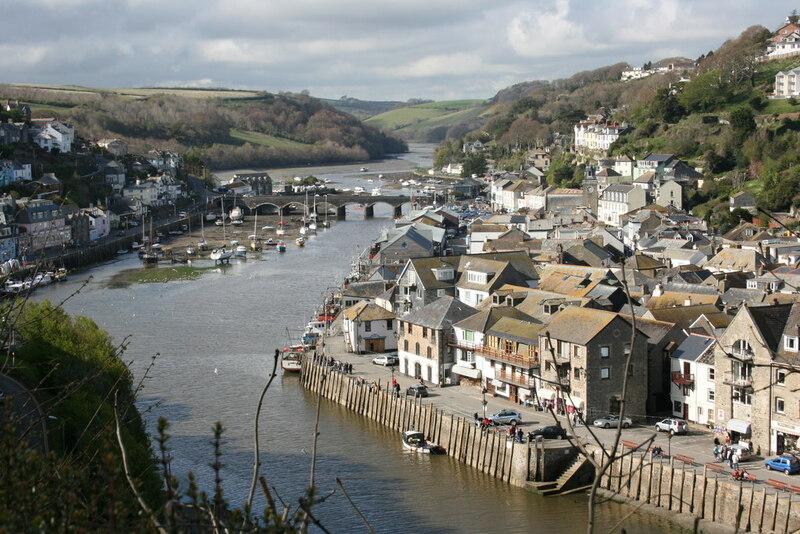 With its beautiful countryside, walking in Looe will be a treat. There is plenty of fresh seafood to try and more often than not it will have been caught that day. 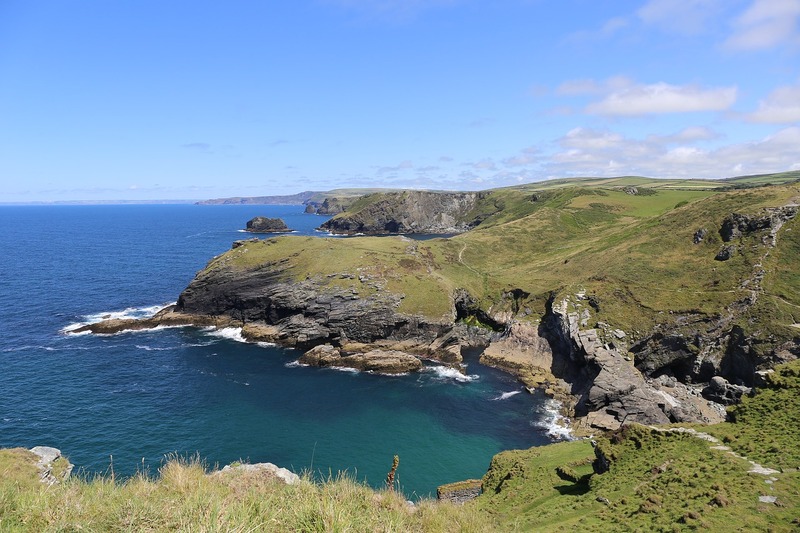 There’s a whole lot to explore in Cornwall! This resort town in Scotland is another coastal holiday destination that you might want to consider. Its name is from a Gaelic word, which literally translates to little bay in English. Known as the Gateway to the Isles, this town also hosts a number of ferry terminals that will take you to various islands. There are plenty of tranquil cottages, which you can use as a base for exploring the area. You’ll love exploring Loch Etive, which is one of the most stunning lochs you’ll ever see; take a walk or drive through Glen Etive, where you will see the stunning filming locations from Skyfall. If you just can’t get enough of Scotland, than consider Inverness, the biggest town in the Scottish Highlands. It is the perfect place to start a tour through the remote regions north of Murray Firth. Also, Loch Ness is only a few miles away from it. There are also some interesting places to visit in its neighbourhood like Cawdor Castle and the whisky producing town of Tomatin. Find out more about the town itself at this Inverness Guide for Beginners. Whether you would like to go sailing, play golf, or simply revel in the beauty of the coast from the harbor, this is another coastal destination that you will love. It has beach huts, a working lighthouse, and an award-winning pier. The main draw is still the beach, which is the perfect way to enjoy the rejuvenating sea breeze. This entry was posted in England, Europe on July 30, 2017 by Amélie.